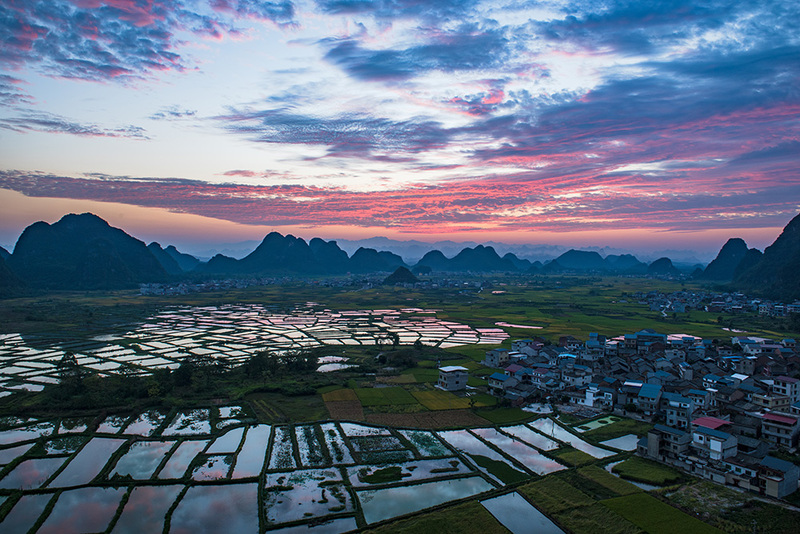 What A Guilin Photography Tour With Mercier Zeng Like? 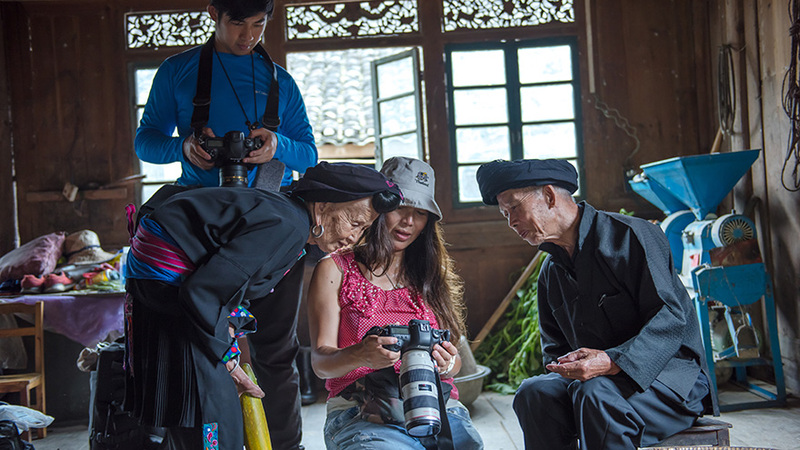 Home Photo Tour Planning What A Guilin Photography Tour With Mercier Zeng Like? Private or group? People or landscapes? Are the photo guides experienced and friendly, or not? Will I be able to get the photos I'm hoping for? Ease your concerns by reading the following summary. 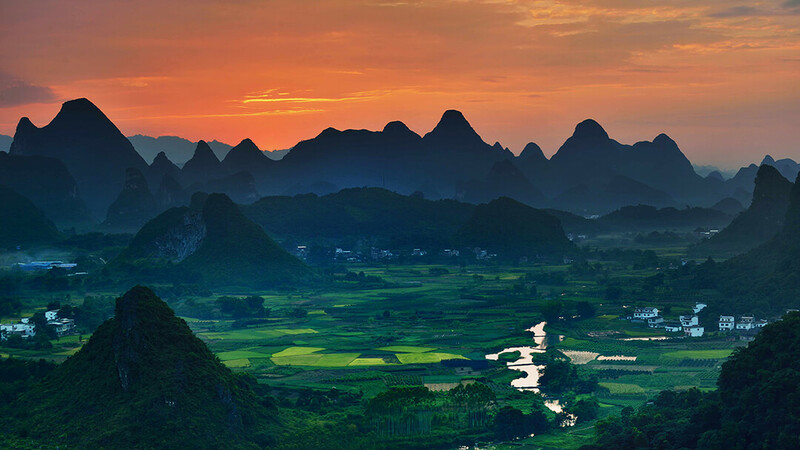 Wait on a mountain peak at 5 am for the mesmerizing arrival of sunrise over thousands of karst mountains. Shoot a spectacular sea of clouds, floating around the mountains. Capture the sunset’s red glow behind the mountains, with smoke from dinner rising up from remote villages. 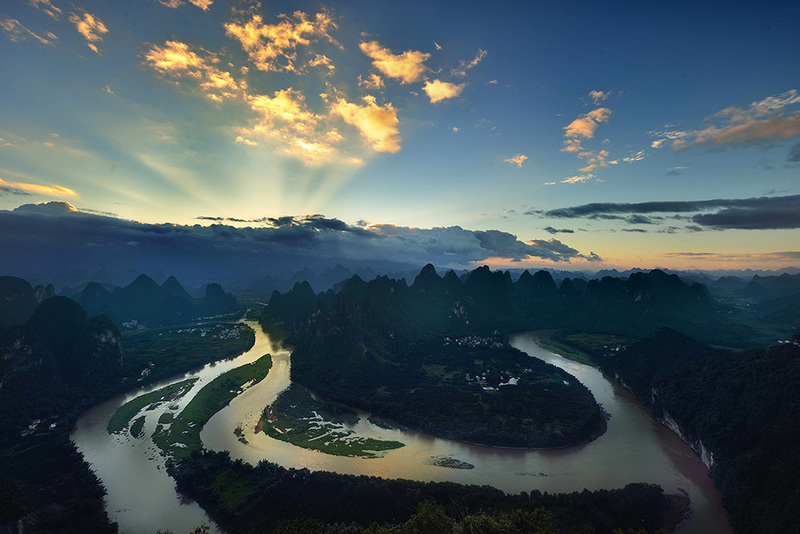 View rivers from the mountains, as they pass by peaceful villages. Walk into a quiet village and observe how locals farm, with buffalos and ducks in the wetlands. 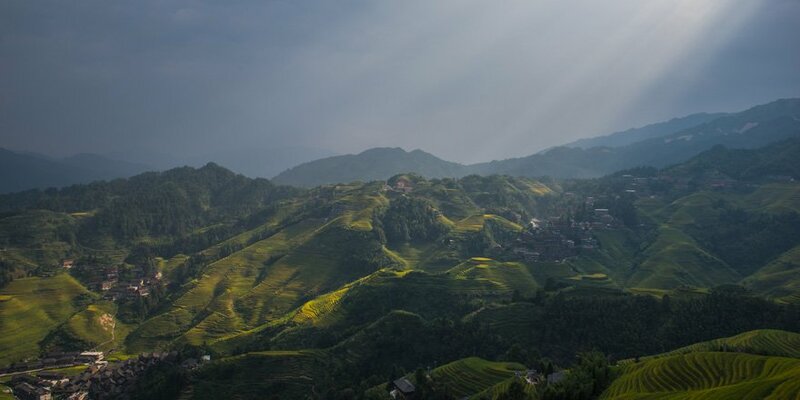 Climb hills that are off the beaten track, and photograph the unique pastoral scenery. 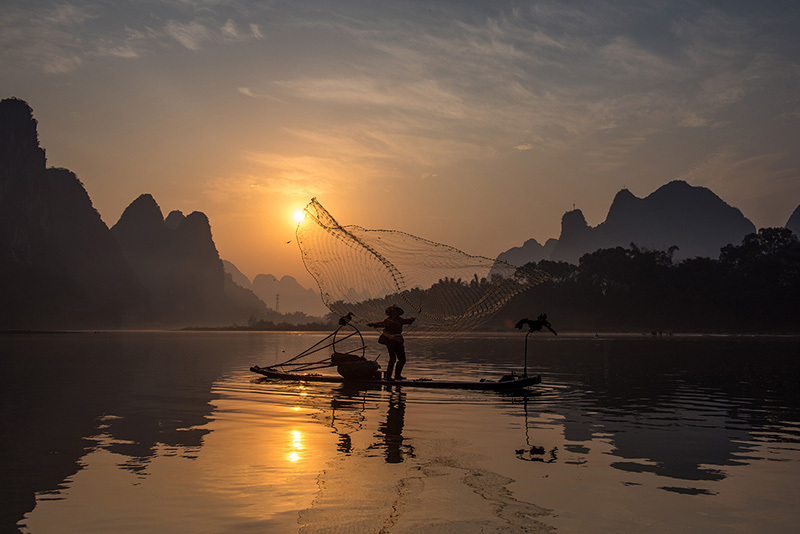 Already decades ago, cormorant fishermen showed up in some Chinese ink paintings. Eighty-year old fishermen show you how they used to fish using cormorants. Shoot the golden sunset through fishing nets in the air. 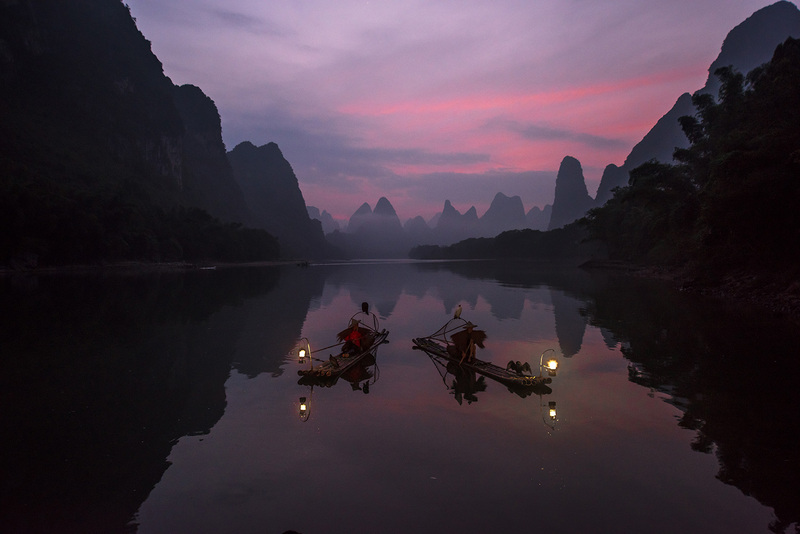 Kerosene gas lamps are lit at dusk, illuminating fishermen's faces. Capture marvelous mountain reflections in the river. 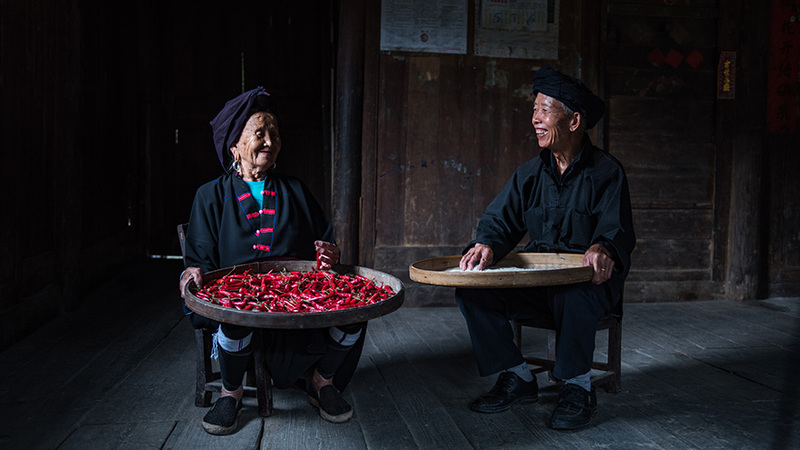 Walk into the old wooden homes of ethnic minority people and take some of the most realistic photos of your life. Observe women in traditional minority dress walking in irrigated terraced fields, and local farmers using traditional farming techniques. Stay overnight in a village. 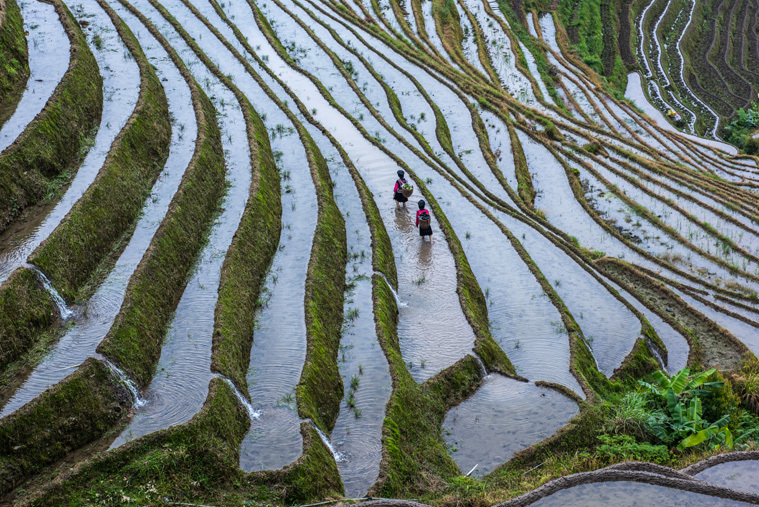 Capture the sunrise over golden rice terraces and shining on flooded fields. #4 What makes us different? We customize photography tours according to photographers’ preferences and purposes. We don't sell 'buy now' tours. Come close to the real locals, photograph their real work. We are not regular guides who work from 9 to 5. At sunrise we are often first to reach the top of the mountain, and at sunset last to leave. We are not just camera-carrying photo guides. We are a group of people who love photography. We are committed to helping others shoot beautiful photos. 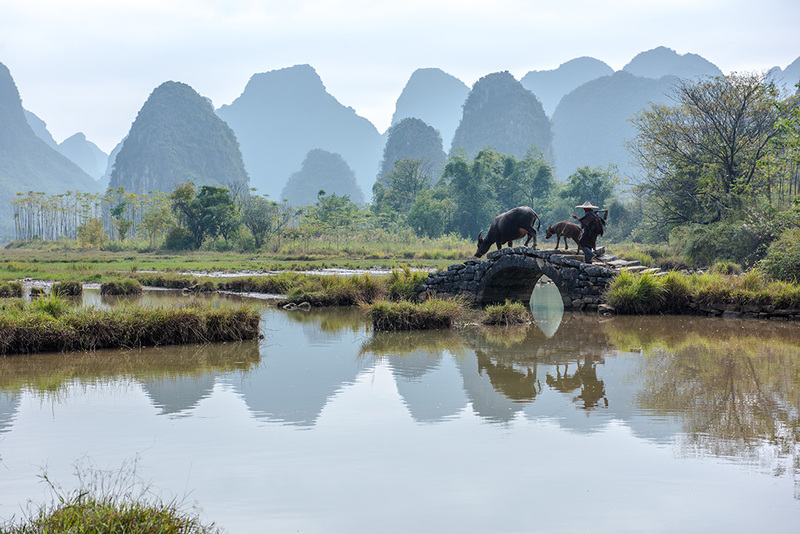 What to Photograph in Guilin?